Eurosonic Noorderslag expands the line up yet again with more new additions. 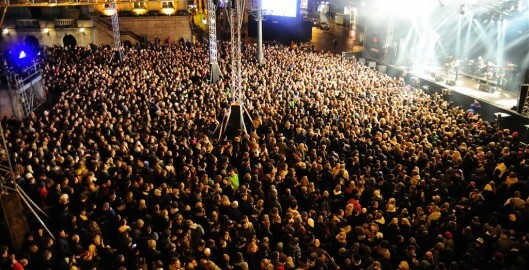 The line up of Dutch artists for Noorderslag, held on Saturday the 12th of January, is now complete. 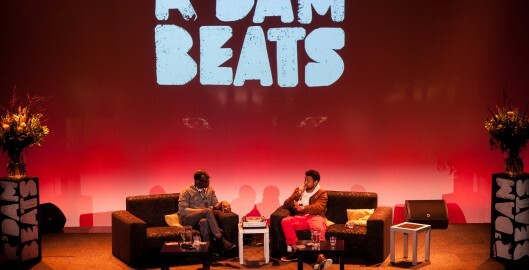 With 5500 visitors in three days, Buma Rotterdam Beats, the international business platform and showcase festival, underlines the ambition to become the most important network conference for Urban Bass and Beats. And the acts just keep on coming as Eurosonic Noorderslag ads more new acts to the line up for 2013. 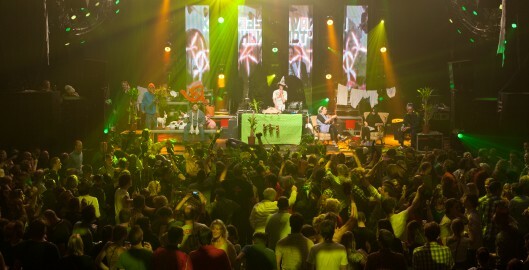 Taking place from 9th to 12th January 2013 Eurosonic Noorderslag will showcase more than 300 artists in 40 different venues during the 4 day event in the city of Groningen. With more artists added to the line up, Eurosonic Noorderslag is the best place to discover new music. Taking place from 9th to 12th January 2013 Eurosonic Noorderslag will showcase more than 300 artists in 40 different venues during the 4 day event in the city of Groningen.